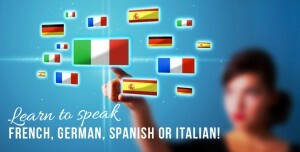 Are you interested in learning French, German or Spanish? Ecole de Langues offers various options for you to learn or brush up one of the above languages, either at home, at work or in a group. The choice is yours. Created in 2000, Ecole de Langues provides tailored lessons for businesses and individuals. We offer GCSE classes and/or individual lessons to help those students gaining confidence and improving their grades. For A levels students we can only offer individual lessons as those would be tailored to the specific needs of the student(s). If you need to brush up your language skills, you can join our Wednesday French evening class in Barnsley or again individual lessons are available. We are also looking to run a German evening class in Leeds and French evening class in Leeds if we can get enough interest. For the younger age group, French clubs are available from the age of 5 on a Monday from 16.00 at Cawthorne Primary School in Barnsley. 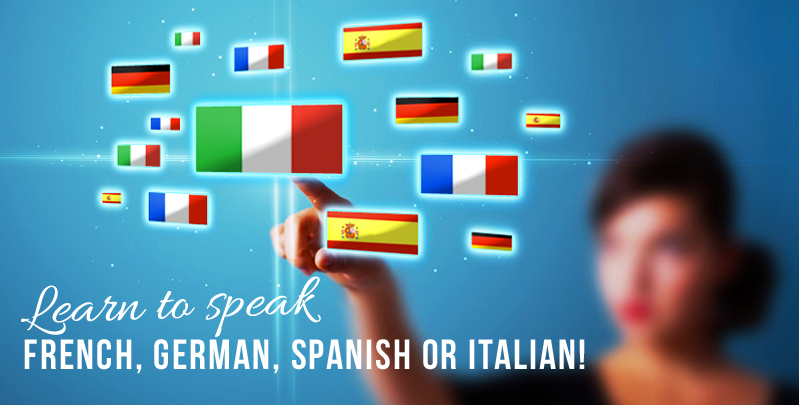 All our tutors are native speakers with experience in teaching languages from children to mature students. Call Anne-Marie on 01226 236449 or 0771 343 1065 for more details.